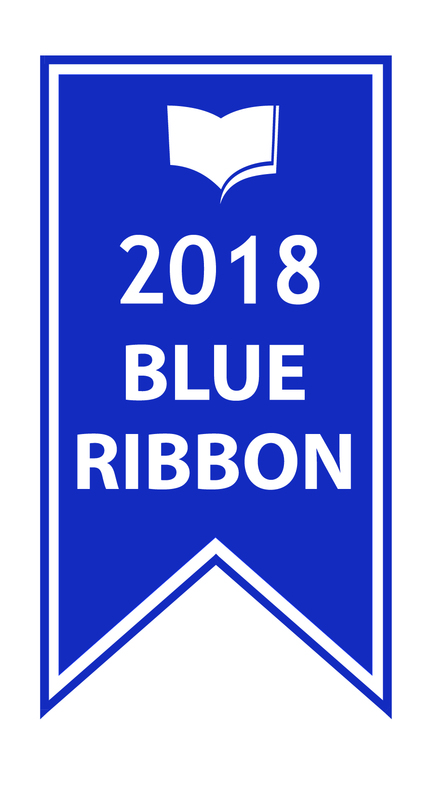 Canadian Community Newspaper Award winners (1st, 2nd and 3rd place) and Blue Ribbon recipients are welcome to display the appropriate logos in their print and digital newspaper platforms, as well as media kits, rate cards and other promotional materials. 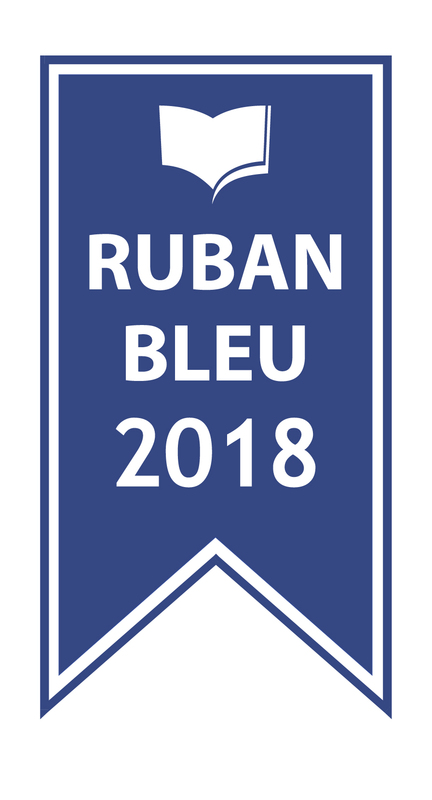 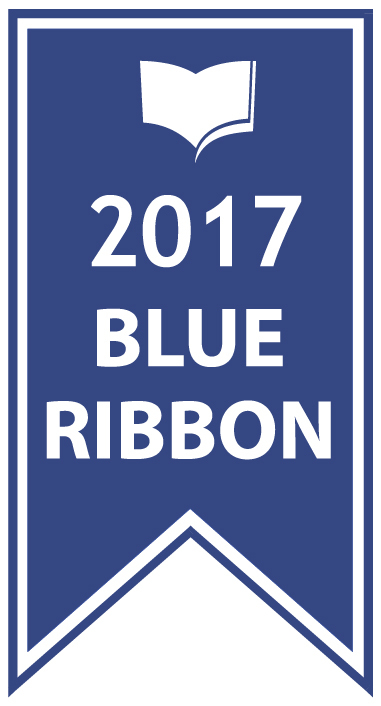 Click the links below to download the Blue Ribbon and CCNAward Winner logos for use in your newspaper. 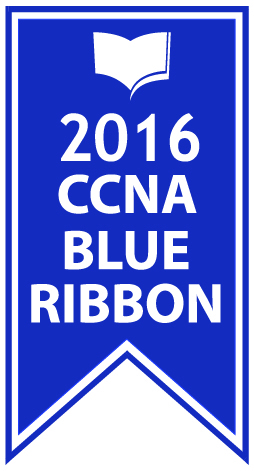 If you have any issues downloading the files, or to request a logo in another file format, please contact awards@newsmediacanada.ca.